Gayle Benson was recently in the giving mood, and when you have the type of bank account she does, she can give a lot more than the average person. The New Orleans Saints and Pelicans owner wrote a check for nearly $100,000 to pay off 408 layaway orders at a local Walmart, according to Nick Underhill of The New Orleans Advocate. 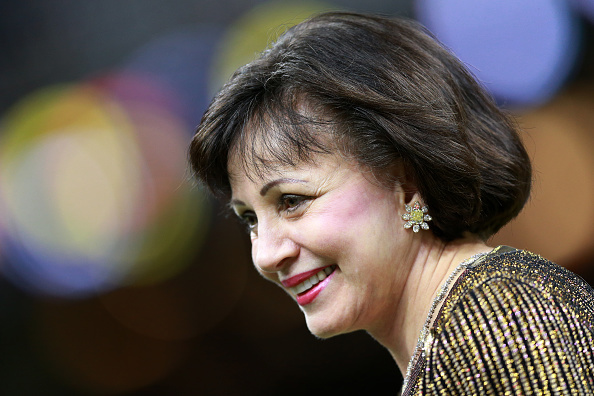 Gayle took over the New Orleans sports franchises last year when her husband, Tom Benson, died. Andres Fuentes of WWL-TV in New Orleans has the total of Benson’s donation marked at $93,502. As far as the pro teams go, the Saints are coming off just the second loss of the season, which put an end to their 10-game winning streak. The Pelicans are 12-13 on the season and host the division rival Mavericks on Wednesday.